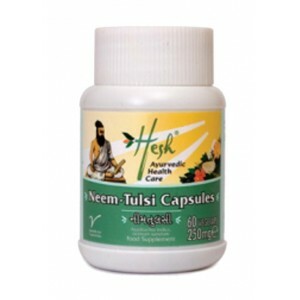 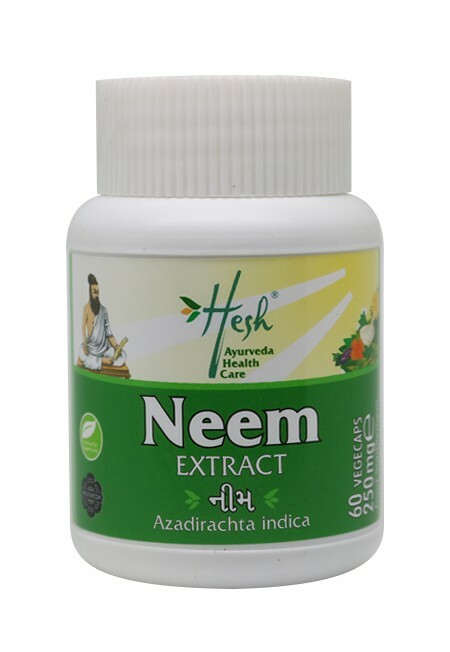 Neem (Azadirachta Indica) has traditionally been used in Ayurveda to purify the blood and support the immune system. 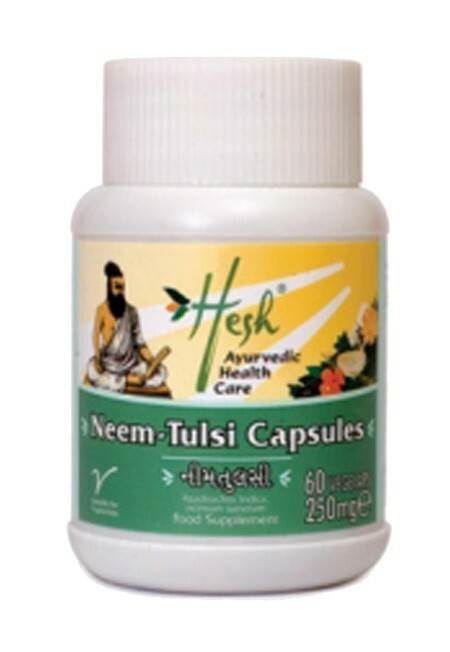 It is an excellent herb for maintaining glowing and beautiful skin.Tulsi, also well known as the Holy Basil, has been traditionally used in Ayurveda as an expectorant in bronchitis, coughs, colds and fever and other respiratory problems. 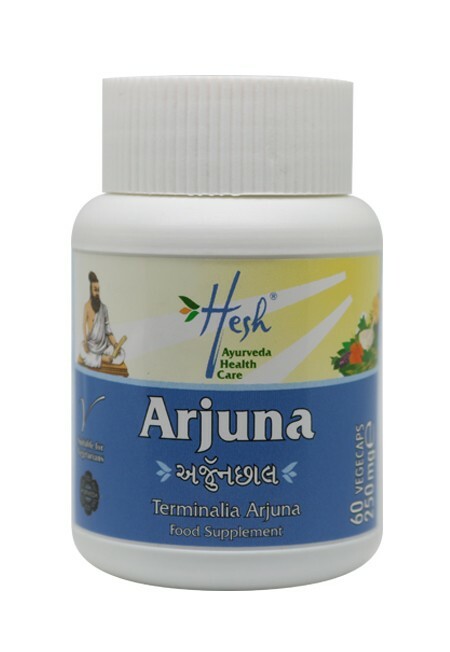 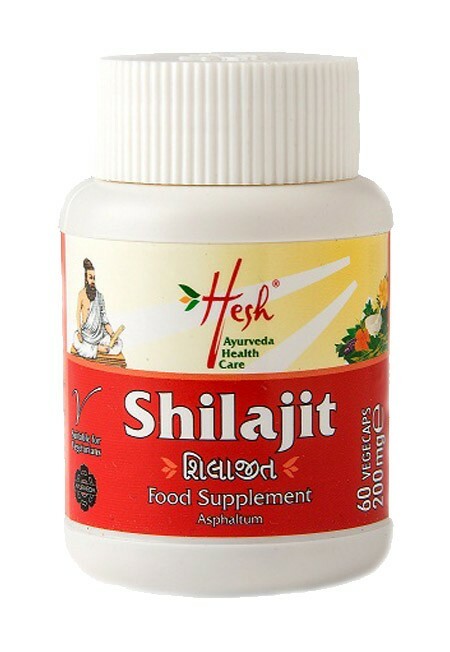 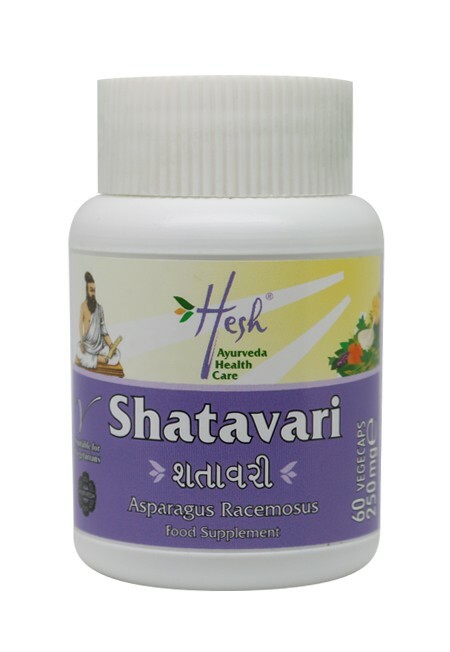 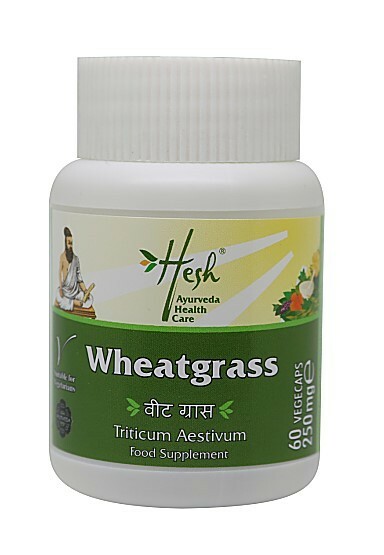 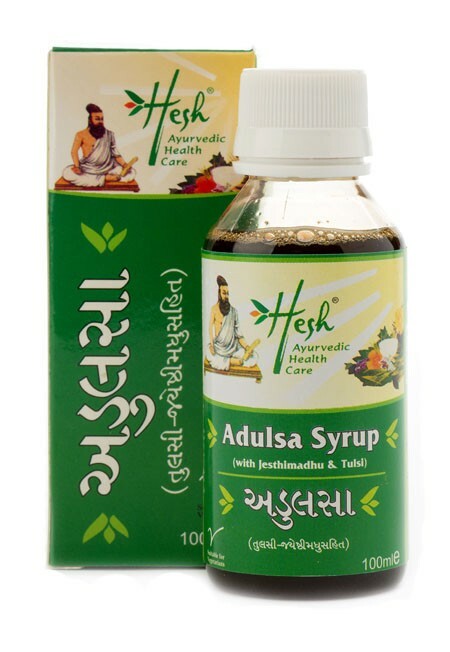 It is considered to be an excellent herb for strengthening the immune system.